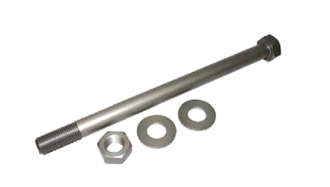 RRP developed this lightweight aluminum bolt to fit the RRP handlepole brackets. Also fits OEM Superjet and the “Bob” handlepole brackets. Anodized silver to prevent corrosion.